Perhaps you've been thinking about a remodeling project that would add value and pleasure to your home. 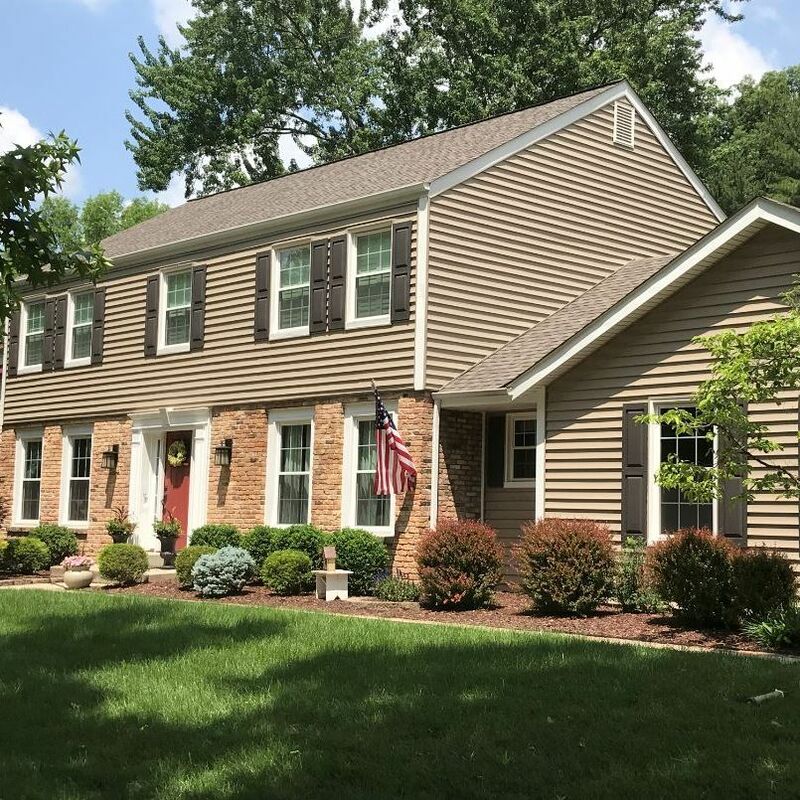 Freedom Midwest provides all types of residential remodeling services including Energy Efficient Replacement Windows, Insulated, Maintenance-Free Siding, Soffit & Fascia, and Architectural Style Roofing, complete with design! Many homeowners are not sure where to start when thinking about a remodeling project. We know how difficult it can be to find the right company to help you through the process. Your remodeling is made easy and enjoyable! Our 20-plus years of experience in both creative design and quality construction guarantees your complete satisfaction. As experienced remodelers, we will work with you to incorporate your ideas into a project that fits your home, lifestyle and budget. We will not waste your time. We will guide you through the entire process assisting you with design, selection of materials, and take you through construction. Freedom Midwest takes pride in working in a professional, timely manner and with great attention to detail. Please ask for local references, just minutes from your front door! You don't have to worry about anything! Your proposal will be detailed and in writing so that you know exactly what work will be done. Your project will begin and end on time. Once your project has begun, we will not leave until it is complete. We employ only skilled installation professionals, no part timers. All of our employees have a minimum of 10 years experience in remodeling. The price of the project will not change unless you change it. All of our workers are fully covered by workers compensation and liability insurance. There is no risk of liability to you. All work is guaranteed in writing. You can rest assured that all work will be of the best quality. That's right! We believe in doing things right the first time! We are so confident that you will be absolutely thrilled with your remodeling that, in addition to the manufacturers warranties on our products, if you need workmanship related service in the first five years, we come back for free! Were confident these projects will take place with minimal disruption to the neighborhood. However, if you have any concerns or suggestions on how we can be a better neighbor, or if you would like to have all of your remodeling questions answered for free, pick up the phone and give us a call now at Call us at 636-391-5378 . PS If you've had a couple of bids already Call us immediately! You'll know a good deal when you see it! The windows and doors in your ho,e or commercial property don't have to solely be functional. They can be a real showpiece as well. Windows especially consume a lot of space on the outside and inside, so you want them looking good. 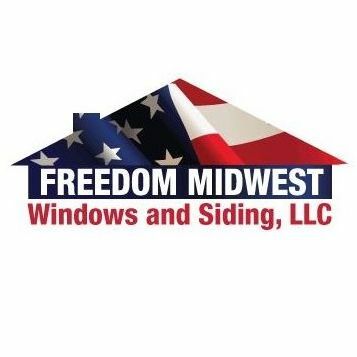 The team at Freedom Midwest Windows & Siding are local area experts for doors and windows in Ballwin MO, and the surrounding 25-mile radius. Whether you require brand new roof installation or roof maintenance, we can do it all, on time and on budget. Residential customers are welcome, so if you are looking for a quality Ballwin roofer, look no further than our team of professionals. Without skimping on quality or cutting corners, we perform roof replacement as quickly as possible, so that there is no long-term inconvenience to one's regular routine. 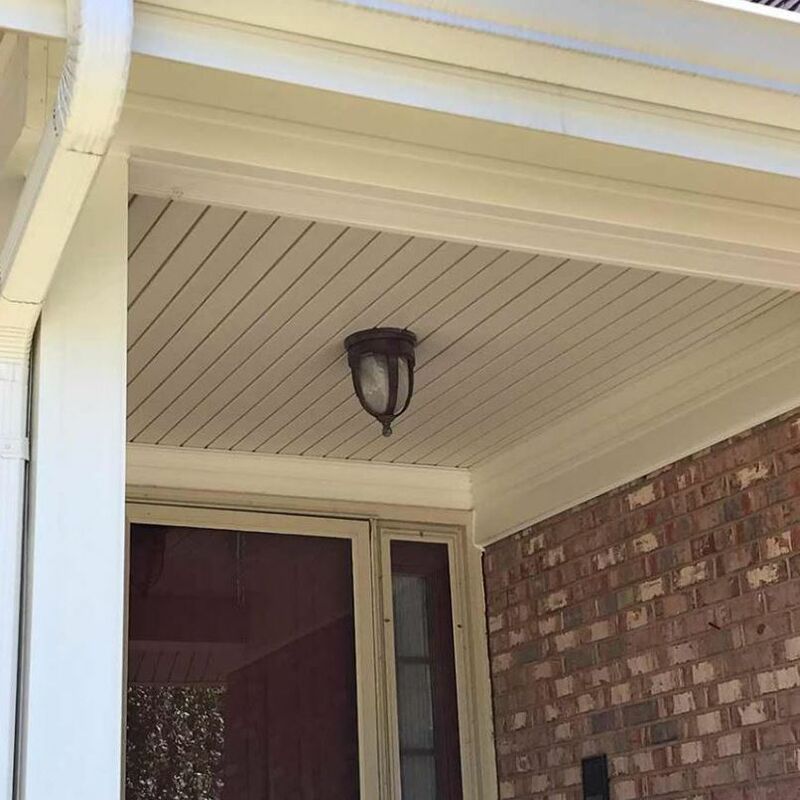 Make your old home look new again with the installation of brand new siding, supplied and installed by Freedom Midwest Windows & Siding. As an experienced local siding contractor. we'll help you through the selection process, then have our new siding installed as quickly and efficiently as possible. Your complete satisfaction is our priority and we'll keep you involved at all time throughout the process. Freedom Midwest Windows & Siding, LLC © All Rights Reserved.